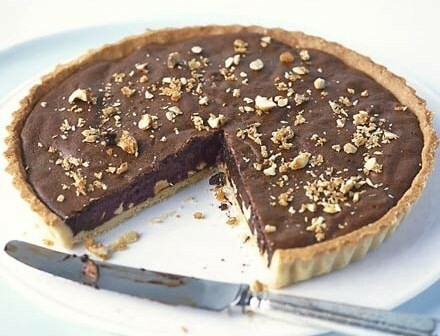 Rich chocolate filling loaded with chopped hazelnuts in a flaky pie shell. Here is an easy dessert recipe for Chocolate Hazelnut Tart. Place hazelnuts on a baking sheet and toast in a pre-heated 350°F oven until the skins come off easily, about 10 minutes; turn off oven. Rub toasted hazelnuts in a clean towel to remove the skins, then chop coarsely and set aside. 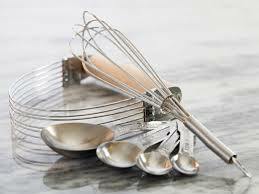 To make the crust, sift together flour, 1/4 cup sugar, cocoa and baking soda in a large mixing bowl. 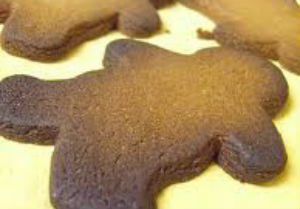 Cut in a 1/4 cup butter until mixture resembles coarse cornmeal; stir in 1 egg to form smooth dough. Form into a ball, cover with kitchen wrap and refrigerate. Meanwhile, prepare the filling. 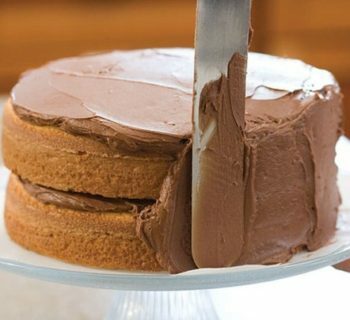 Melt baking chocolate with remaining 1/4 cup of butter in a double-boiler over simmering water, whisking occasionally until smooth; remove from heat and set aside. Combine corn syrup and remaining 1/2 cup sugar in a small saucepan. Bring to a full rolling boil slowly over medium heat; remove from heat and stir in chocolate mixture. In a mixing bowl, beat remaining 3 eggs, salt and rum flavoring. Beat into chocolate mixture until just mixed; gently stir in hazelnuts and set aside. Preheat oven again to 350°F (175°C). Lightly grease a 9-inch pie plate. Lightly flour a work surface; lay chilled dough on it and lightly flour it, as well. Roll dough to a 13-inch round, between 1/4 and 1/8-inch thick. Line pie plate with the dough, trimming away all but a 1-inch overhang. Fold over to make a double-thick edge on the rim of the pan and flute the edges. Pour hazelnut filling into crust. Bake until filling is set and the crust is baked through, about 40 minutes. Let cool slightly before serving. Garnish with a sprinkling of more chopped hazelnuts.